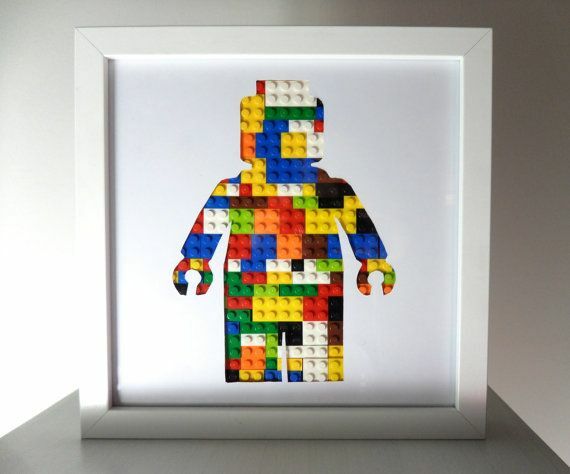 Bricks 4 Kidz provide LEGO® Art workshops where children create LEGO® framed wall art. Bricks 4 Kidz provide LEGO® Art workshops where children create LEGO® framed wall art. Kids build a customised mini-figure, create a storyline and choose the perfect picture frame to their creation.